Paige received her Paralegal Certificate from Boston University in 2014. She began her paralegal career working for a small office in Brookline, MA specializing in personal injury, real estate, and probate and family law. Eager to further her skill set and advance her legal career, Paige became a litigation paralegal with a renowned Boston law firm where she gained valuable experience in asbestos litigation and insurance defense claims. 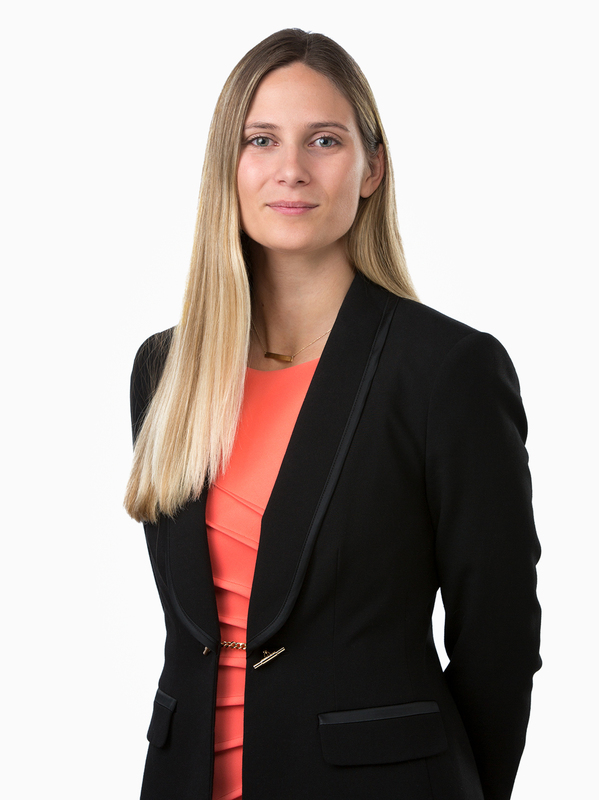 Having acquired extensive knowledge in these practice areas, she is enthusiastic about the opportunity to contribute her experience, skills and work ethic to CMBG3 Law. Paige received her B.A. in Classics with a minor in International Business from Saint Michael’s College in May 2014. She was a member of the Phi Beta Kappa Honors Society and the Delta Epsilon Sigma Scholastic Honors Society. While in school, Paige enjoyed tutoring students in the Latin and Ancient Greek Languages, as well as playing on the Saint Michael’s women’s rugby team and was named to the National Collegiate Rugby Honor Roll on 2014. In 2013, Paige studied abroad at the University of Bristol in England where she was able to continue her in-depth studies of the classical languages as well as travel extensively across the UK and Europe. Outside of work, Paige’s interests include traveling, learning languages, sports and music.